May 2016, London (Press release) – The IMGL Masterclass is taking place on 9 June 2016 at the iGaming Super Show in Amsterdam, and is free to attend for all delegates. “We are extremely proud to have the IMGL Masterclass taking place at the iGaming Super Show. 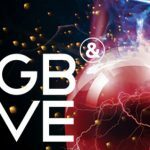 To be able to offer our delegates a place to discuss regulatory issues with the industry’s thought leaders is fantastic,” said a spokesperson for iGaming Business. 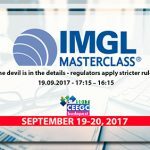 The IMGL Masterclass will cover various issues around iGaming such as taxation, liability for operators and affiliates, developments in the Netherlands and Daily Fantasy Sports in Europe. Conference content has been created by IMGL and is customised to give delegates from the entire gaming industry access to information and analysis delivered by C-level executives and international thought leaders. 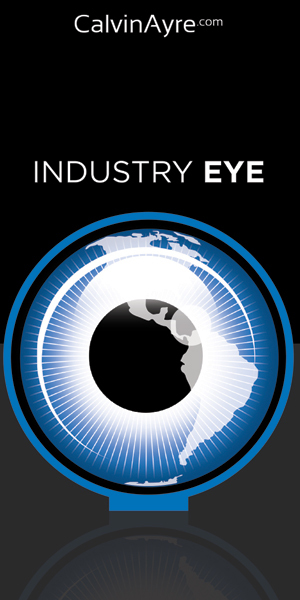 “IMGL is looking forward to being a part of the best iGaming exhibition and conferences in the iGaming industry. 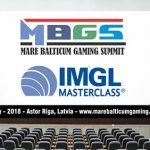 I am excited and proud that IMGL, with its popular series of Masterclasses, will bring quality content to the iGaming Super Show conference. The IMGL Masterclasses gather top-level industry speakers and leading legal experts to speak about hot topics in the gaming industry – free of charge for the delegates attending the Masterclasses,” said Morten Ronde, Director of Education and Association Development, International Masters of Gaming Law. IMGL is an internationally respected body of thought leaders and aimed at shaping the future of gaming law. The content of the IMGL Masterclass and the high calibre of the speakers will reflect this core objective. The iGaming Super Show, along with the IMGL Masterclass, is taking place on 7– 10 June 2016 at the RAI in Amsterdam. The event is free to attend for all delegates. iGaming Business has been the leading specialist iGaming publisher and information provider to the iGaming sector through magazines, events, websites and intelligence reports for over 12 years. 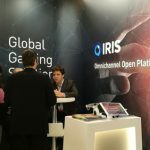 With over 16,000 operators, vendors and affiliates regularly reading their information off-line and 75,000 online, iGaming Business is leading publisher in the sector. Please visit www.iGamingBusiness.com for further information. 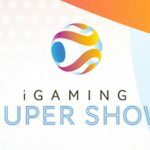 The iGaming Super Show is host to eight individual conferences and an exhibition set to attract over 3,500 delegates, ranging from operators and vendors to regulators and affiliates making it the biggest event in the iGaming calendar. 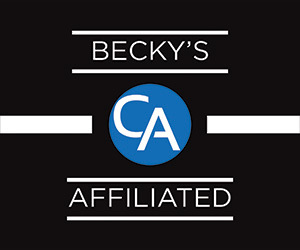 The exhibition is completely free of charge for all attendees and includes multiple networking events. 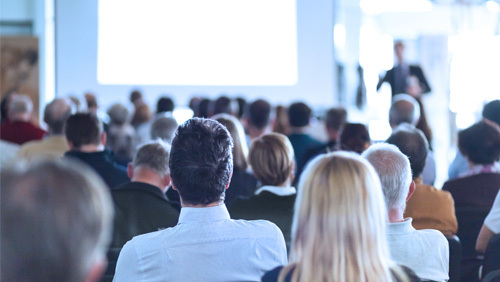 The individual conferences at the iGaming Super Show include Betting Trends and Strategies (BeTS), Payment Solutions Summit, IMGL Masterclass, iGaming Executive Conference, Player Acquisition Strategies, Amsterdam Affiliate Conference, Financial Partners Expo and Gaming in Holland. The iGaming Super Show will to meet your needs from a networking, education and business perspective. Please visit www.iGamingSuperShow.com for further information.